It’s the annual Negroni Week and bartenders across the United States are shaking up gin, campari, and vermouth—and giving back. The week long event, which runs June 4th to the 10th, uses cocktailing to raise money for a range of nonprofits. 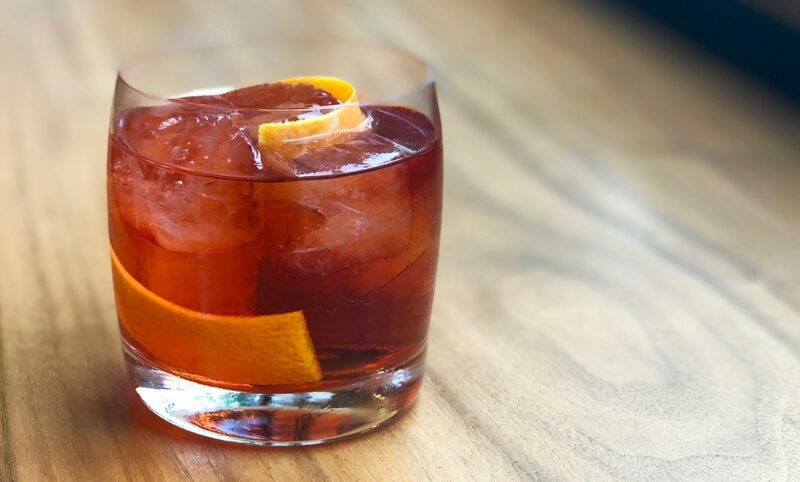 Since launching in 2013, Negroni Week has raised nearly $1.5 million dollars for charity…. The mighty geoduck (goey-duck or güēˌdək) is seriously a Pacific Northwest thing. In fact, the giant mollusk, with its very phallic syphon, is native only to the West Coast. Here, the clam’s shell may grow to nearly eight inches in length; its giant meaty neck has been known to grow in excess of three feet…. 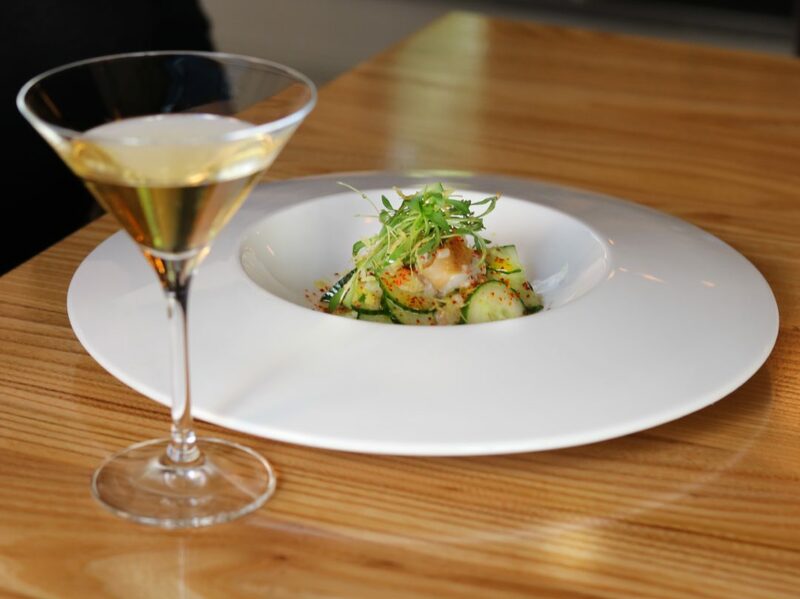 Copyright © Heartwood Provisions — All Rights Reserved.